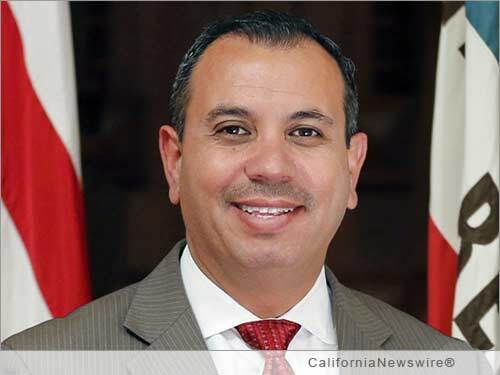 SACRAMENTO, Calif. /California Newswire/ — The Calif. State Assembly today approved SB 792 authored by Senator Tony Mendoza (D-Artesia) on a bipartisan vote. The bill will protect California children in day care from contracting serious diseases by requiring family day care home and day care center workers and volunteers to be vaccinated against measles, pertussis, and influenza. The bill now goes back to the State Senate for a concurrence vote and then to Governor Brown for consideration. Senator Tony Mendoza, a Los Angeles native and former elementary school teacher in East Los Angeles, represents the 32nd Senate District encompassing portions of Los Angeles and Orange Counties. For more information about Senator Mendoza visit his website http://sd32.senate.ca.gov/node/4 . Editor note: text based on press release as provided by the Senator’s communication office.